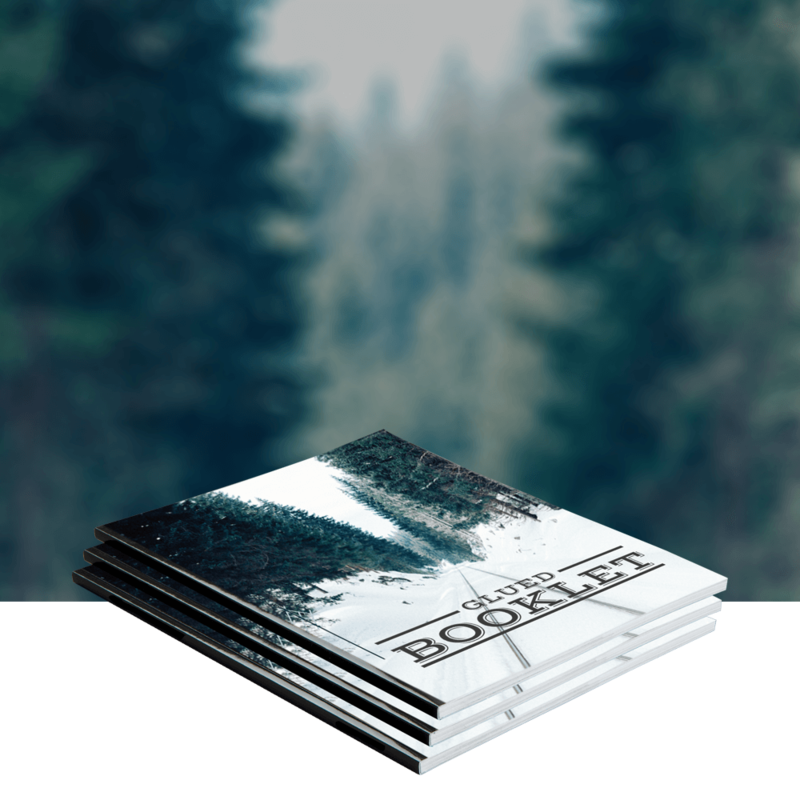 Perfect Bound Booklets A4 Landscape high resolution printing! A5 portrait perfect bound booklets or brochures! Nice! 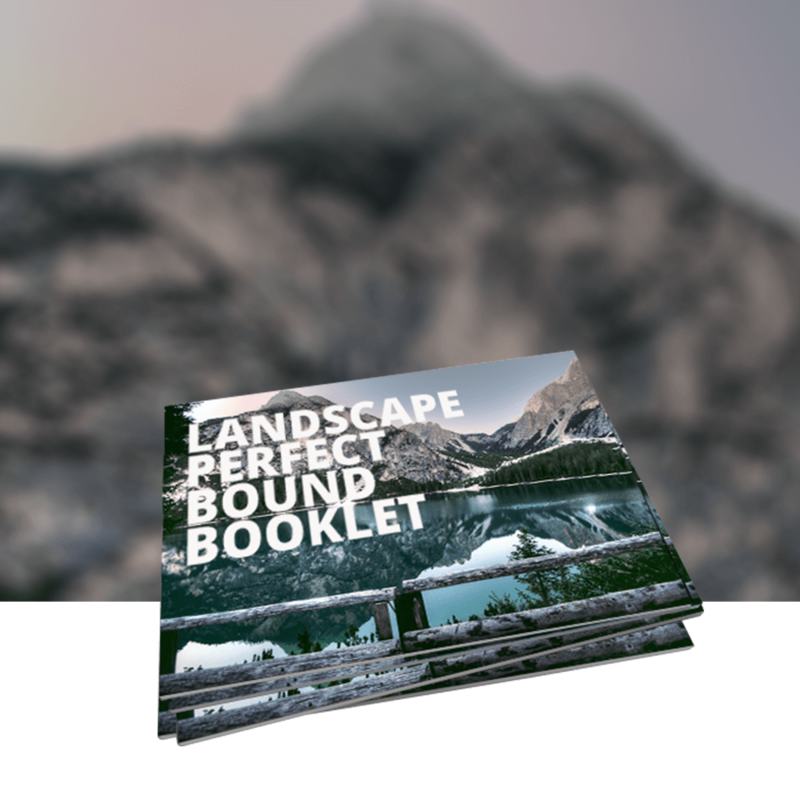 A5 Landscape widescreen perfect binding, booklets/brochures WOW!